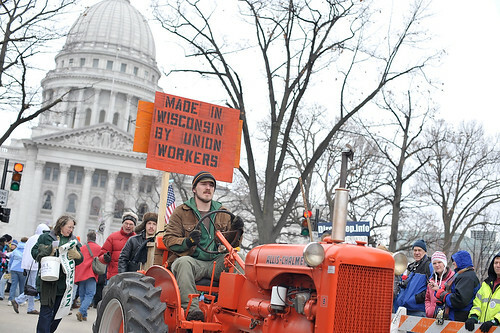 Tractorcade in Madison 2 a photo by SEIU International on Flickr. can’t get enough tractorcade a photo by Hot Lava on Flickr. 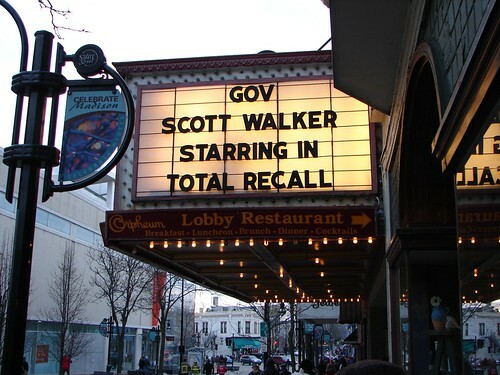 Scott Walker-Total Recall a photo by Render Engine on Flickr. 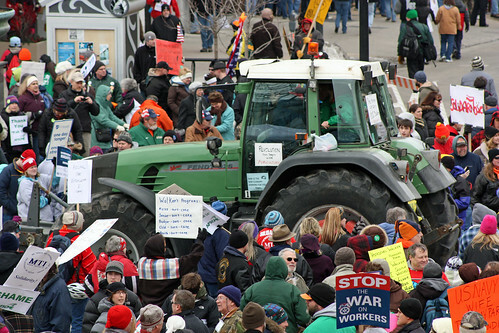 Some scenes from the rally in Madison today. Here is a great shot of the crowd. My hope is that this is the start of a renewed Progressive era in America.